HomeCarsTenneco spinoff to be named Driv Inc.
Tenneco spinoff to be named Driv Inc. The $6 billion-plus spinoff of last year’s merger of Tenneco and Federal-Mogul will be called Driv Inc., the company said Thursday. Known for the past few months as Spinco, the mashup of advanced suspension systems and storied aftermarket brands is preparing for a public stock offering in the second half of 2019. The new corporate name echoes the brand name of one of the spinoff’s fastest growing products, the patented road-smoothing electronic suspension technology it markets through its Monroe line under the trade name Driv. 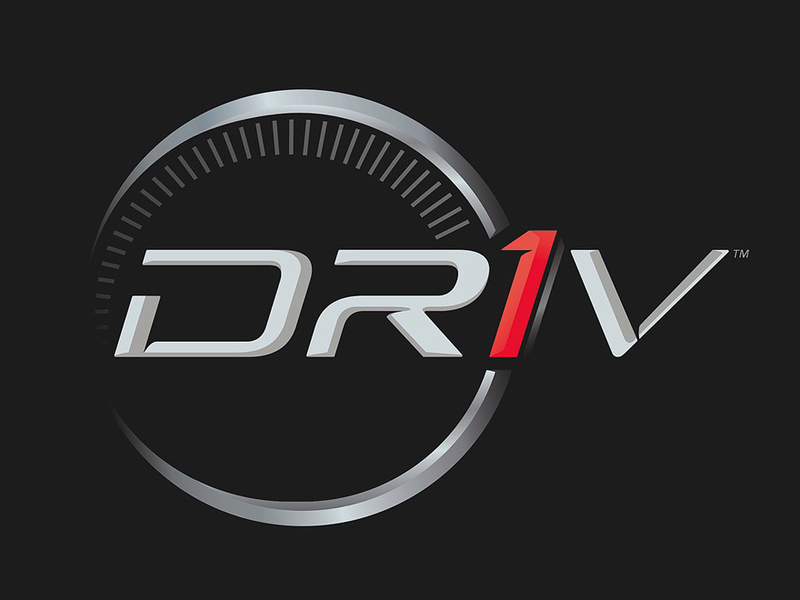 But Driv Inc. will operate as a catalog of well-known brand names in markets around the world. Five of the brands are more than a century old. The product lines include Monroe, Champion, Öhlins, Moog, Walker, Fel-Pro, Wagner, Ferodo, Thrush, National, Sealed Power and Axios. Driv CEO Brian Kesseler, formerly CEO of Tenneco, said the combined stable of brands and business lines represent annual sales of about $6.4 billion. He said the volume is 56 percent aftermarket business and 44 percent original equipment sales to automakers. Tenneco and Federal-Mogul announced their merger in April, with a plan to immediately divide the combined activities into two companies: Tenneco would survive as a producer of chiefly powertrain and emissions products, with revenue of approximately $10.7 billion. The bulk of the companies’ aftermarket operations, plus Tenneco’s ride-performance activities, would be spun off into a separate company with expected annual sales of about $6.4 billion. Last month, the Spinco side of the merger closed on another deal to acquire the Swedish performance suspension supplier Ohlins Racing. Driv will be headquartered near Chicago in Lake Forest, Ill.
What are your Samsung Galaxy S10 expectations?